It is probably safe to say, dietary supplements and iTunes purchases were not in the Ascenergy business plan. The SEC stated that only approximately $2000 was spent on the oil and gas industry. The complaint continues to outline how Ascenergy took funds and shifted them to different entities including Pyckl LLC, supposedly a web and mobile application development shop, which received $3.8 million. There was also a transfer to Alanah Energy, a company believed to be controlled by Gabaldon, in the amount of $100,000. These actions pretty much scream fraud. There is plenty of information available on the internet documenting the Ascenergy mantra. You may view the siren song of “low risk and high return” here on YouTube. The accusations and allegations by the Commission are so blatant the entire crowdfunding industry was taken aback. While there was a general acceptance that it was inevitable, fraud would occur at some point in the future, the speed and size was disheartening. Crowdfunding, at its core, benefits from exceptional transparency. So what went wrong? Guzik is of the opinion that Congressional action is necessary to create a more balanced approach serving both investors and issuers alike. He believes there may be “stiff opposition” from certain sectors, but there remains a need for a balanced regulatory approach. 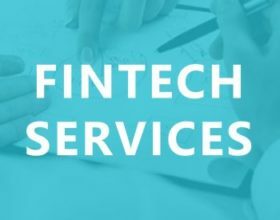 DJ Paul, co-chair of the Crowdfund Intermediary Regulatory Advocates (CFIRA) and member of theSEC Advisory Committee on Small and Emerging Companies (ACSEC), believes this is an opportunity to step up to the plate and perform some much needed self-regulation. 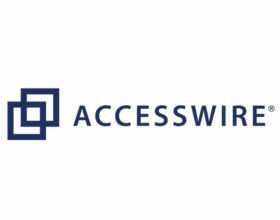 Crowdfund Insider reached out to the funding platforms listed in the complaint by the SEC. 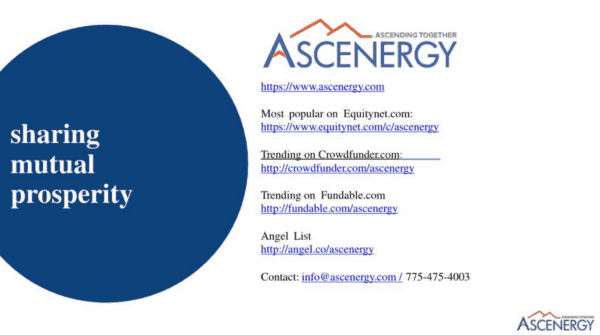 According to the document [Crowdfunder], Equitynet, Fundable and [AngelList] were each referenced. With the exception of AngelList, not a one was willing to respond to inquiries from Crowdfund Insider. What is widely known within the industry is that multiple platforms turned Ascenergy down. The curation and vetting process achieved its objective on several platforms and protected their investors. One platform operator stated that the Ascenergy pitch was like a “Securities 101 What Not to Do Manual”. SeedInvest rejected Ascenergy not just once. But twice. As far as we know, this is the very first case of equity crowdfunding fraud not just in the US but globally. The UK, a trailblazer of the industry, has yet to experience its first fraud. Sure there have been plenty of failed companies but the platforms have so far avoided fraudulent campaigns.